Perhaps one of the most recognisable remains of the Ancient Egyptian world, the Pyramids at Giza, are still one of the most impressive archaeological sites ever discovered. Originally built to last for eternity, the pyramids have certainly lasted a lot longer than many other ancient structures. The pyramids were built as tombs, and are relics of Egypt’s Old Kingdom built around 4500 years ago, with the methods of construction still remaining a mystery. The pharaohs of Egypt were expected to become gods in the afterlife. 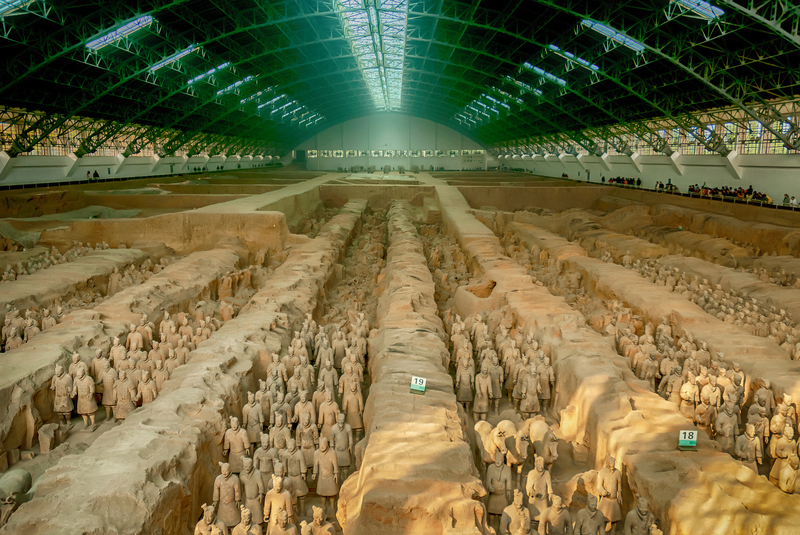 As part of that preparation, they built themselves temples to the gods and the monolithic pyramids for themselves as tombs; filled with all manner of objects they would expect to need to guide them and sustain them into the next world. 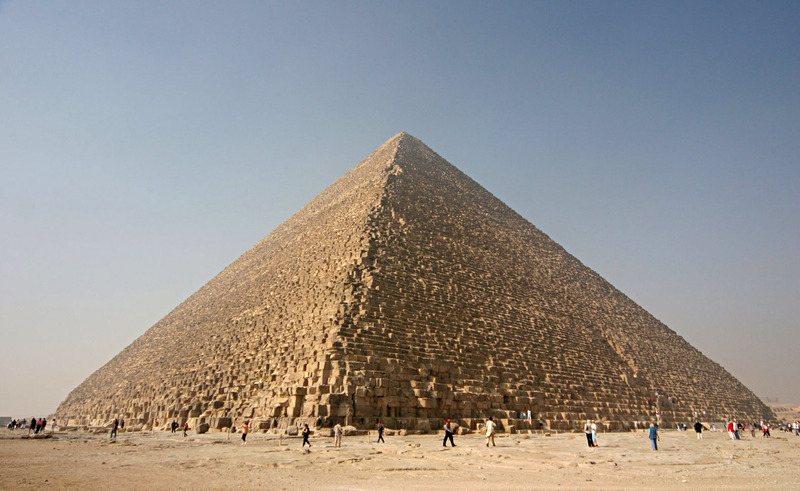 The first pyramid project at Giza was started by Pharaoh Khufu around 2550 B.C. His Great Pyramid is undoubtedly the largest in Giza and stands around 147 metres above the plateau. 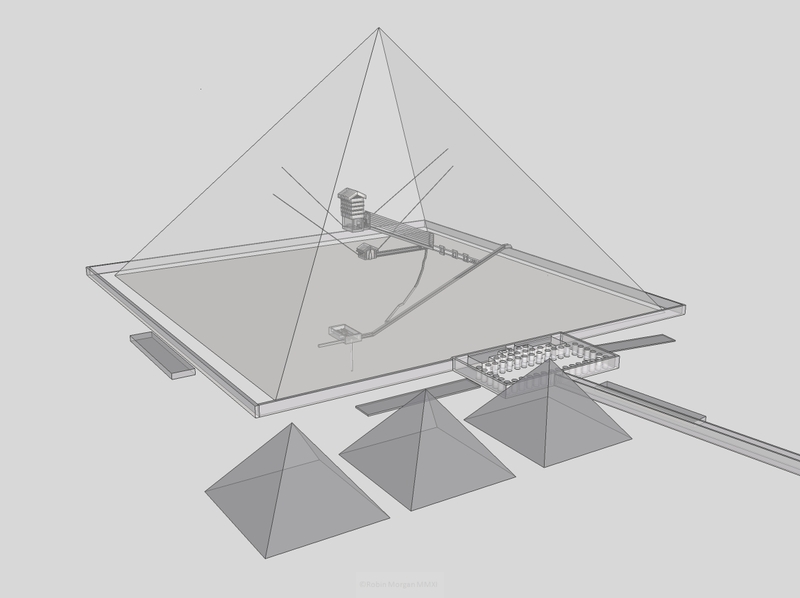 The current estimates of the pyramid are that it is constructed of 2.3 million individual stone blocks, that each weighs between 2.5 to 15 tons. 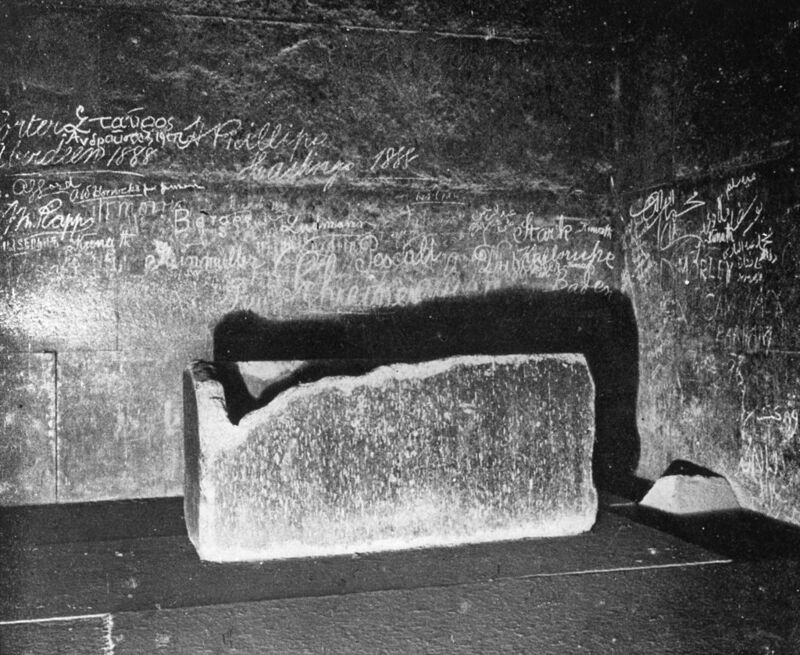 Khufu’s son, the Pharaoh Khafre, built the second pyramid of Giza around 2520 B.C. His necropolis also included the building of the Sphinx, the famous monument which has the body of a lion with the head of a pharaoh. The current theory is that the Sphinx is designed to stand as a guard for the entire tomb complex and remains a popular tourist site today.